The market is dynamic, consumer behaviours are inconstant and evolve each passing day. In turn makes demand fluctuate while both internal (organisational) or external (market) circumstances escalate existing obstacles. This impedes business partners (manufacturers and retailers) from building long term business plans. In return this increases the risks of managing working capital in an optimal way. But how can partners make better decision in such challenging business conditions that can improve their profitability and reduce inventory cost? It is clearly a big challenge for Business partners to cope with such testing conditions. The way forward has to be to develop a collaborative approach, supported by a robust IT systems. To support such a deployment, I would choose two collaboration practices. They are 1) Sales and Operations Planning (S&OP) addressing the internal collaboration between departments, and 2) Collaborative planning, forecasting and replenishment (CPFR) addressing the external collaboration between partners. S&OP – an interdepartmental level platform, coordinates information sharing, to constructively align sales plan to a demand plan. This will drive the operational activities for better demand-supply alignment with partners. Its objectives are to analyse the performance and objectives of relevant departments to ensure they proceed with a single outlook, and to align the company’s demand forecast and supply-service practices via integrated business plan. S&OP starts with the sales team to build a demand forecasts linked to target sales. The forecasts would are be adjusted based on marketing plans such as advertisement, promotion plan, newly launched products and potential risk of obsolescence. Whilst implementation of forecast & plans, continuous adjustments are needed to optimise model. This is where a robust IT solution would enable a complex process to manage forecasts – factoring in risk of obsolesce, supplier reliability, irregularity on demand, lead time, safety stock, target service level. With updated forecast the operation department can plan collaborative forecast for production plan while demand & supply department handles upstream level supply plan. To ensure an effective S&OP application, stakeholders must work closely together (representatives from sales & marketing, operations, demand & supply and finance departments) to finalise the future S&OP plan. 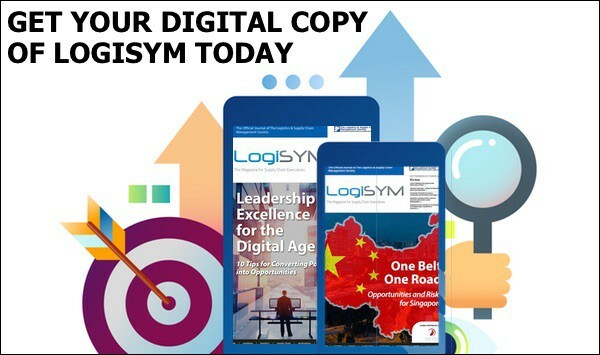 Given the dynamic structure of existing markets, manufacturers need to be more agile in the operations of information sharing, forecasting and production. Building a good internal coordination with S&OP is likely to enhance their capability of rapidly reacting to instant demand changes in the market. Whilst S&OP is more a planning focused internal approach, CPFR moves this practice to the external level. 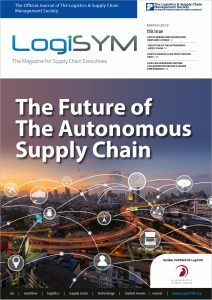 This creates consensus between partners, where it further evolves partners’ supply chain from a scanty push system to a more customer focused pull system systematically. In practice, the collaboration of The Lowe’s Home Improvement and Whirlpool is a good example of the combination of CPFR and S&OP. Partners initially worked on customer focused marketing strategies to optimise order forecasts and inventory levels. Then, the focus became the alignment of sales and forecasting plans. This helps them to be involved in promotions, launching new items and planning special events. The linkage of CPFR and S&OP enabled Whirlpool as a manufacturer, to enhance sales growth by 12 percent, to reduce inventory costs by 5 percent and to improve timely deliveries by 3 percent along with increased flexibility and faster decision making. The collaboration of Wal-Mart and P&G are good examples. They jointly developed forecasts and replenishment operations. This gained favour by improving information sharing and reducing the waste of consumer goods. 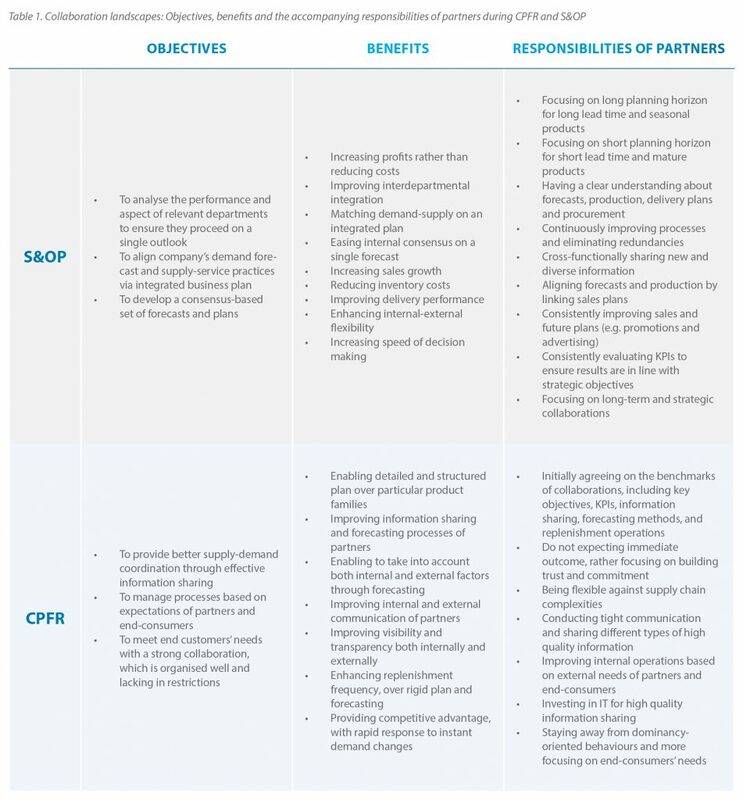 The CPFR aspect consists of the three prime processes of planning, forecasting and replenishment. 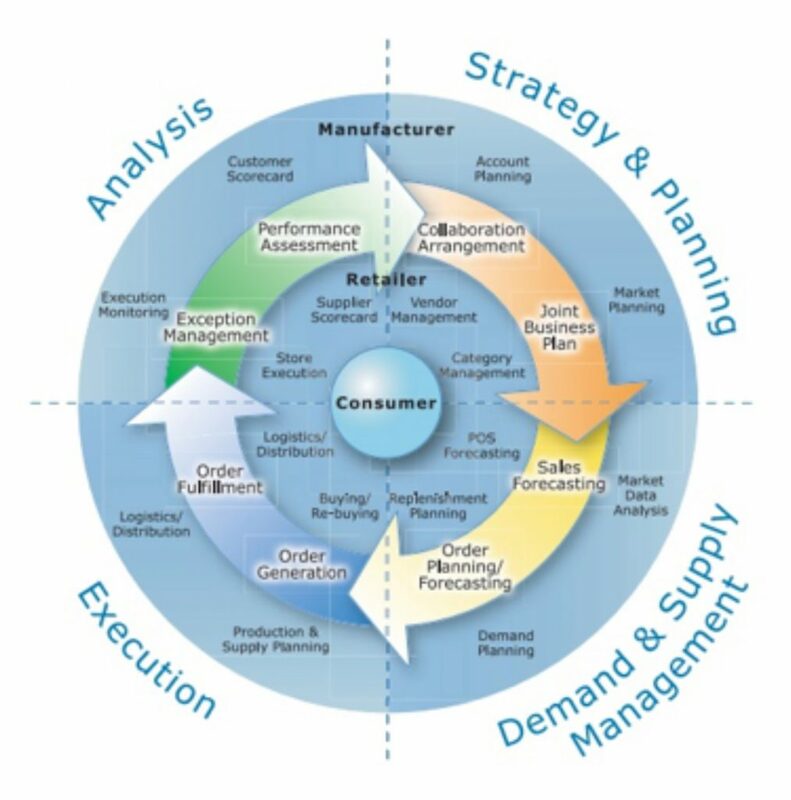 These processes constitute four important stages to improve the collaborative performance of manufacturers and retailers. Identify baseline rules for collaboration and select product-groups merchandised by developing a joint business plan for a particular period. Share Point-of-Sales data and additional sources to fulfil the forecasting and shipment requirements over the period. The latter stage is dedicated to joint forecast building process. Parties mutually exchange information for joint demand planning, (including data purification, joint promotion plans and special events via marketing calendar, shelf share, etc). Once all related data is ready, parties build forecast upon agreed forecast horizon that covers all related sales and marketing plan. The parties would follow different forecasting approach when generating forecasts, and then jointly align on single demand plan at the Point-of-Sale. For instance, the retailer can generate forecasts with bottom-up approach with aggregating SKU level forecasts to know required demand at Store Level. Manufacturer, on the other hand, disaggregate forecasts from the Point-of-Sale to SKU level. Once parties merge plans developed from different approaches, it will help them to explore potential factors that likely to affect their demand, which in turn help make corrective adjustment for higher forecast accuracy. The following in this stage is to convert demand forecast to shipment forecast by manufacturer to ensure timely replenishment of stock at the Point-of-Sale. An example is Rituals, the fastest growing home and body cosmetics brands in Europe. Since its implementation of a robust system and standardisation of processes for efficiency of managing different types of forecasts (promotions, regular, gift packs) led to increase service level from 92 percent to 97 percent, with 15 percent improvement at stock return. The Execution stage is about the operational synergy of the parties. Continuous actions for each operation are reviewed, discussed and aligned in a constructive way to meet both sides’ expectations. This stage calls for transparency and full of visibility by both parties with rationales for exceptions. Most importantly it requires collaborative decision making to contribute to parties’ common goals. This stage is likely impacted by both internal and external exceptions – variability on lead time, irregular demands, seasonality, minimum order quantities. It is essential to use a smart IT solution to meet this challenge. For instance, an Order management feature, which should be fully user friendly, enabling planners to set optimal order level, for target service level and safety stock, is critical for optimal decision making. Flexibility and adaptability of the system enabling to use contextual information, such as last-minute promotions. The final stage of CPFR is dedicated to the review of KPIs set on a single calendar. Partners should arrange continuous meetings to review joint KPIs, analyse progress made so far, define existing challenges. This process jointly develops corrective actions plans with clear accountabilities to be reviewed at each Collaboration meeting. Despite the structured stages & guidelines for a CPFR deployment, practitioners are likely to face significant challenges through the implementation of CPFR. 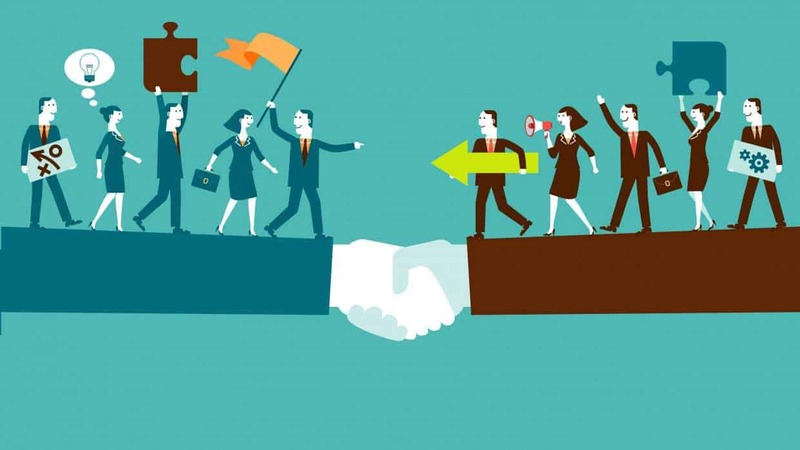 These challenges are primarily to select the correct business partners for collaboration, set up sustainable performance measurement policies, and synchronise partners’ organisational approach for the alignment of the different goals but common KPIs. Table 1 is a guideline for practitioners to know more about objectives, benefits and required responsibilities when it comes to applying CPFR and S&OP during collaboration. In practice, Collaborative Business partners have to cope with external dynamics (e.g. economic conditions, unexpected events, seasonality and promotions), as well as with internal dynamics. These can be constraints of the collaborative model as they touch the respective organisational structures, non-aligned systems and infrastructure and business culture. Such conditions can occasionally block the capital via excess stock, or to Out of Stock and/or expiries. This calls for the necessity of investing in correct and required IT systems. to manage demand and inventory level efficiently against such shortcomings and product-related ambiguities. In this regard, Slim4 is the best fit IT solution when it comes to improving sales with higher service levels while optimising inventory through agile order management with significant capital savings, which is the foremost goal of organisations in such a dynamic environment. Dr. Can Eksoz is Consultant at Slimstock Middle East & Africa. Previously, he was the Head of Demand & Supply Planning at Transmed Overseas, UAE. Earlier on, was holding the positions of Head of Sales & Marketing at Gloria Jean’s Coffees, and Domino’s Pizza, and Senior Lecturer in Forecasting & Operations Man. at the University of Mediterranean Karpasia. As educational background, he holds PhD Forecasting & (Food) Supply Chain Management from Brunel University London, BBS, UK; MSc Manufacturing Systems Eng. from Warwick University, WMG. Coventry, UK; and BSc Industrial Eng. from Eastern Mediterranean University, Famagusta, Cyprus. 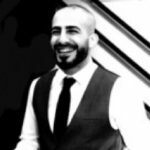 His research and area of expertise involve Supply Chain Management, Forecasting, Demand Planning, Logistics Management, Collaboration Practices, Marketing Strategy, Inventory & Warehouse Management, and Project Management. He is also the member of International Editorial Review Board of Annals of Management Science (AMS) and International Institute of Forecasters (IIF).